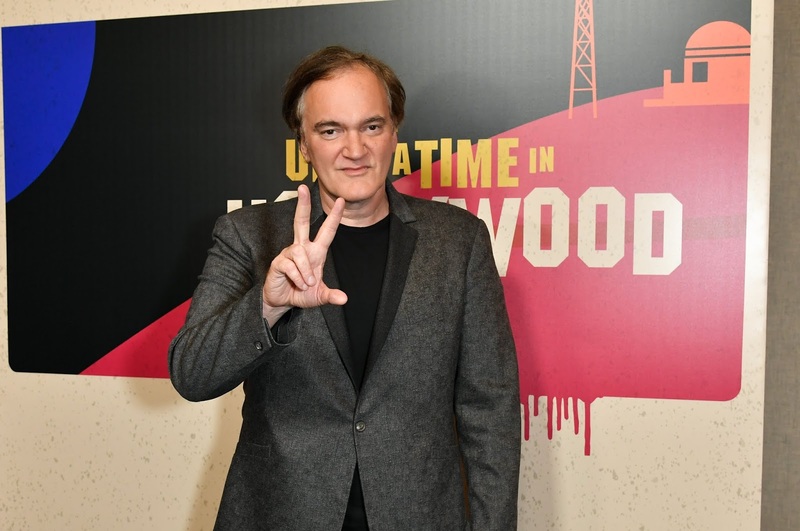 Quentin Tarantino‘s Once Upon a Time In Hollywood ensemble cast continues to grow. Damian Lewis, Luke Perry, Emile Hirsch, Dakota Fanning, Clifton Collins Jr, Keith Jefferson and Nicholas Hammond have joined the film in supporting roles. Lewis will play the iconic actor Steve McQueen; Fanning is portraying Squeaky Fromme, the Manson disciple who also tried to assassinate President Gerald Ford; Hammond is director Sam Wanamaker; Hirsch is Jay Sebring, the Hollywood hairstylist who was one of the Tate murder victims; Perry is playing Scotty Lancer, Collins is Ernesto The Mexican Vaquero, and Keith Jefferson is Land Pirate Keith. The cast also includes Burt Reynolds (Boogie Nights, Deliverance), Tim Roth (The Hateful Eight), Kurt Russell (The Thing, Grindhouse, The Hateful Eight), and Michael Madsen (Kill Bill, The Hateful Eight). Reynolds will play George Spahn, an 80-year old near blind man who rented his LA ranch out to be used as the location for Westerns. Charles Manson convinced Spahn to allow him and his followers to live on the ranch, in the months before they murdered Sharon Tate and six others. In exchange for rent, Manson coerced his female followers into hopping into bed with the ranch owner, and serving as his seeing eye guides, per reports. Pitt worked with Tarantino on Inglorious Basterds. DiCaprio previously worked with Tarantino on Django Unchained. This will be DiCaprio's first film since his Oscar winning performance in The Revenant. Sony previously announced that the film will be released on August 9, 2019, timed to the 50th anniversary of Sharon Tate’s death. Not much had been known about the plot. Sony Pictures had won the bid to finance and distribute the film. It will be produced by David Heyman, Tarantino, Shannon McIntosh, with Georgia Kacandes as executive producer.